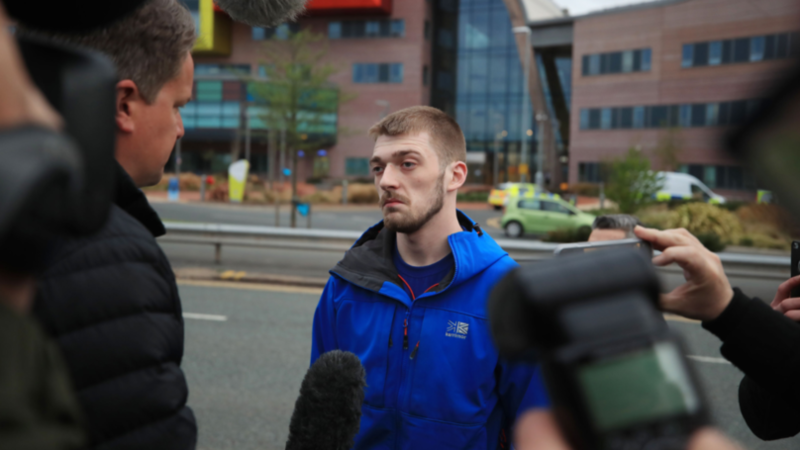 Tom Evans, the father of toddler Alfie Evans, has called on the general public to stand down and 'return to your everyday lives', while also praising the staff of Alder Hey Hospital, where his son has been receiving treatment. In the statement, he said: "Our lives have been turned upside down by the intense focus on Alfie and his situation. Our little family along with Alder Hey has become the centre of attention for many people around the world and it has meant we have not been able to live our lives as we would like. We are very grateful and we appreciate all the support we have received from around the world, including from our Italian and Polish supporters, who have dedicated their time and support to our incredible fight. We would now ask you to return to your everyday lives and allow myself, Kate and Alder Hey to form a relationship, build a bridge and walk across it. In Alfie's interests we will work with his treating team on a plan that provides our boy with the dignity and comfort he needs. We hope you will respect this."